Rentals - Global Archery Products, Inc.
We’re proud that Ashley, Indiana is the home of our Global Archery Products World Headquarters! Creator and Founder, John Jackson, has always had a passion for archery and wanted to ignite an interest in the sport by making it accessible for people of all ages and abilities to join in the fun together! A new twist on traditional archery! Great for players of all ages and abilities to learn the basics of target shooting, or just to have a great time. Our S.A.F.E. Archery® arrow tips stick to the target for easy scoring and retrieval. Rent additional easy-to-install target faces for hours of fun indoors, outdoors, on land, or in water! Global Archery Products created this safe floating ball target game! Four air streams keep target balls floating for endless hours of target shooting fun for all skill levels. Play against a friend and see how many floating balls you can shoot down! A fun and safe game for the whole family! Say goodbye to painful and dangerous darts! 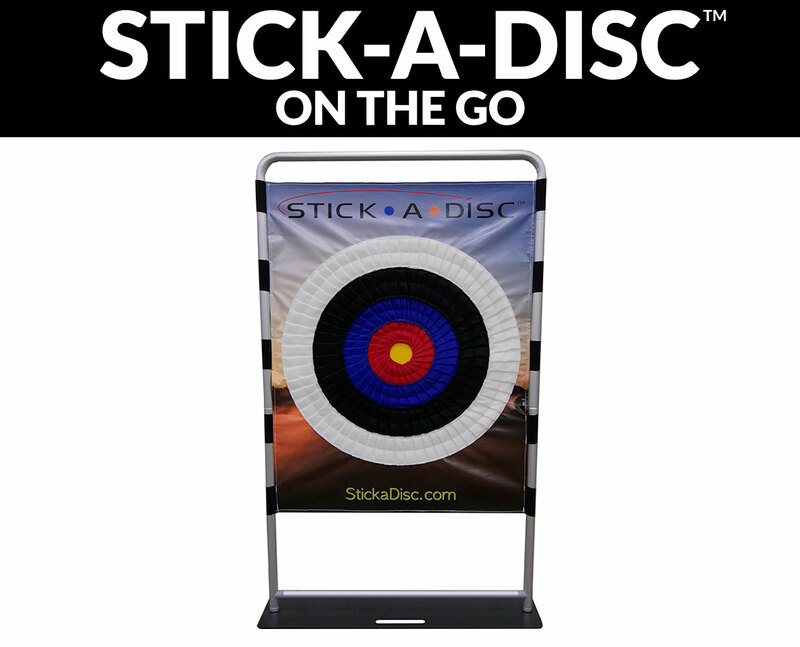 We’ve created this safe alternative using velcro discs on a standing target that can be played by members of the whole family for a fun-filled event! Our Stick-A-Disc takes up little space and there’s nothing to plug in, so you can play anywhere…anytime! NOW YOU CAN EXPERIENCE EXTREME ARCHERY AT YOUR NEXT PARTY OR EVENT! Our Archery Tag® products have come a long way since our founder, John Jackson, created them in his garage in Waterloo, Indiana in 2011. Now with Headquarters in Ashley, Indiana, our globally recognized brand is now used by millions of people enjoying the sport of Extreme Archery in over 65 countries around the world! This new sport is safe, fun, and can be enjoyed by people of all ages and abilities! Our knowledgeable team is ready to travel to teach and run Extreme Archery game play at your next event! Contact our Global Archery team today for pricing and availability.